5% off the archeological experience in the city of David! 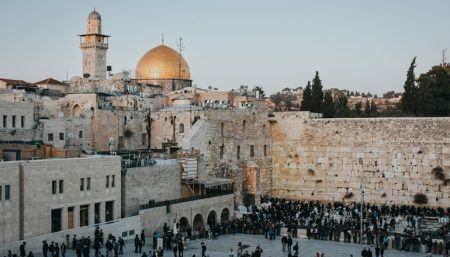 Get 5% discount on City of David to the Western Wall Tour! Get a 5% discount on the most adventurous tour at the Biblical City of David!